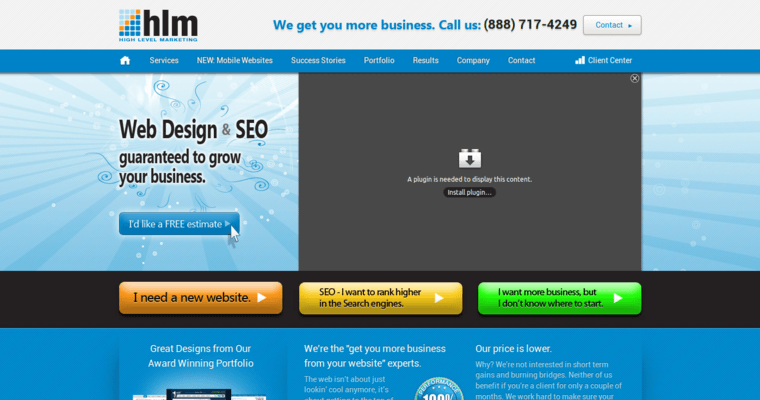 High Level Marketing is an agency that builds beautiful websites for its clients. The result is an increase in leads and search rankings. 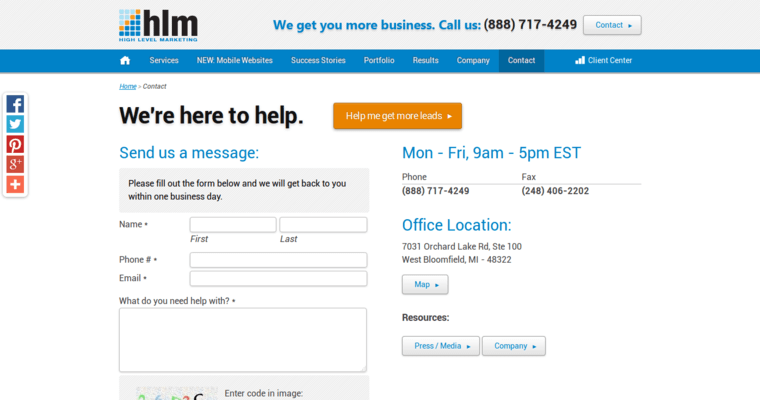 The road to success starts with a great website designed to increase business. High Level Marketing creates websites that are professional and that meet customer needs and expectations. 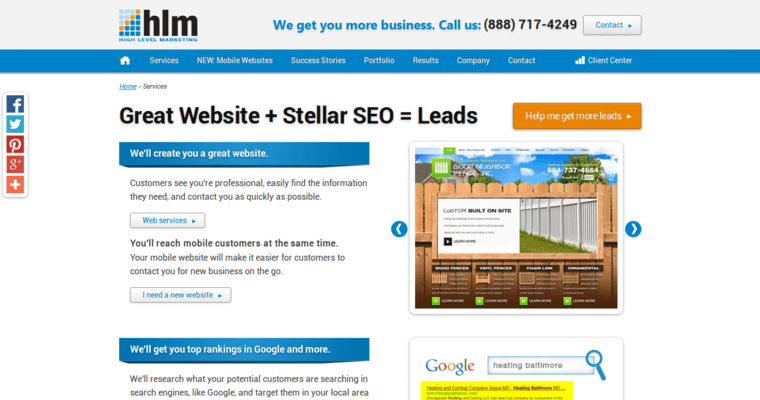 High Level Marketing also strives to get customers the best website rankings possible. They utilize the best technology and software to analyze client market needs. They also place focus on giving the search engines what they expect. This is a sure way to improve ranking. High Level Marketing believes that strong and relevant content is a key to success. Google continually asks for fresh, new, relevant content. High Level Marketing delivers.